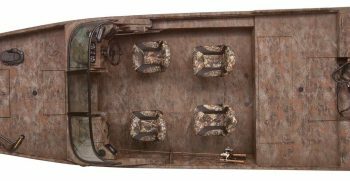 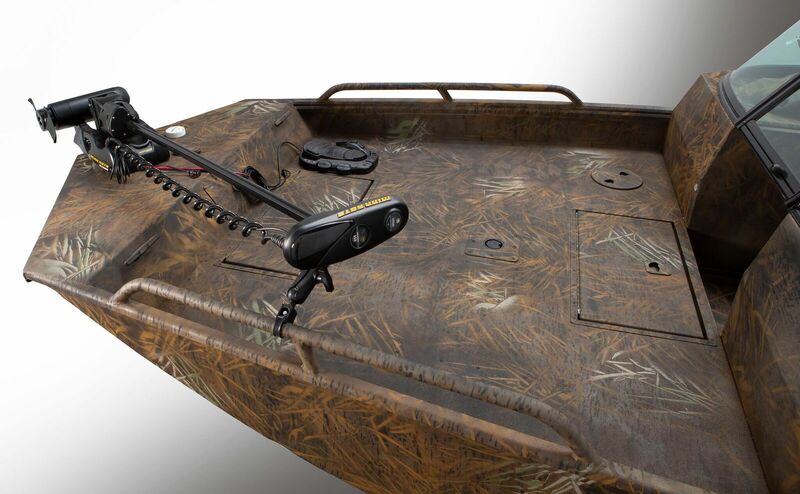 The Sportsman 2100 was built for the challenge of finding and landing HUGE Catfish. 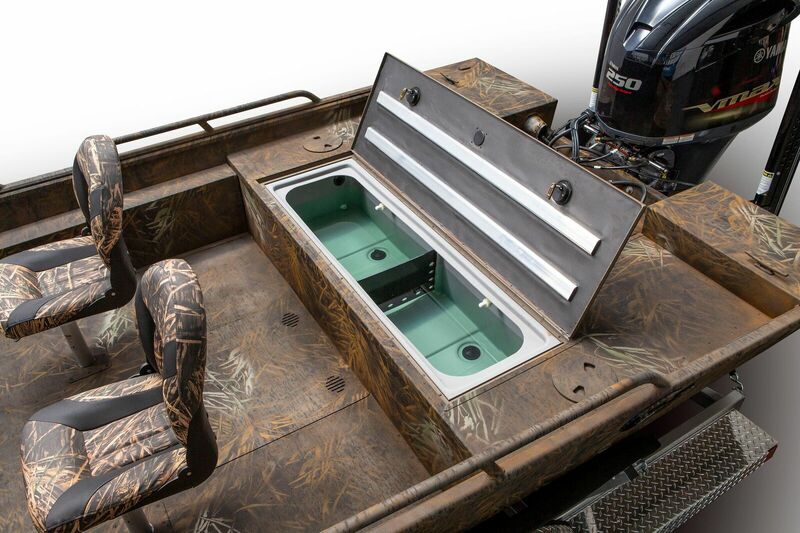 The rugged durability of a .125 gauge hull, combined with the smooth riding performance of a 15 degree dead-rise hull design means you can take on big water with confidence. 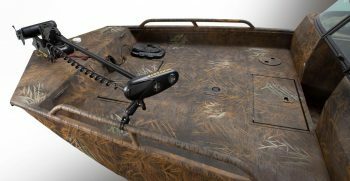 Make no mistake, the Sportsman 2100 is a serious fishing machine made for dedicated anglers fishing for the largest freshwater species. 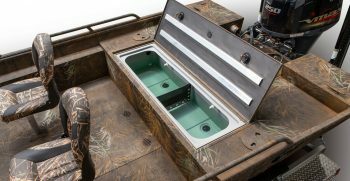 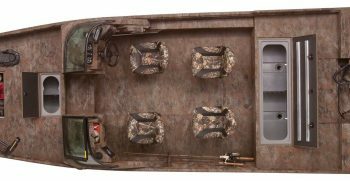 This on e is in the popular Mossy Oak Shadowgrass camo, has the Yamaha 200, an aluminum tandem axle trailer with disk brakes, upgraded aluminum wheels, spare tire, and a Minn Kota Terrova 112 with Ipilot system.